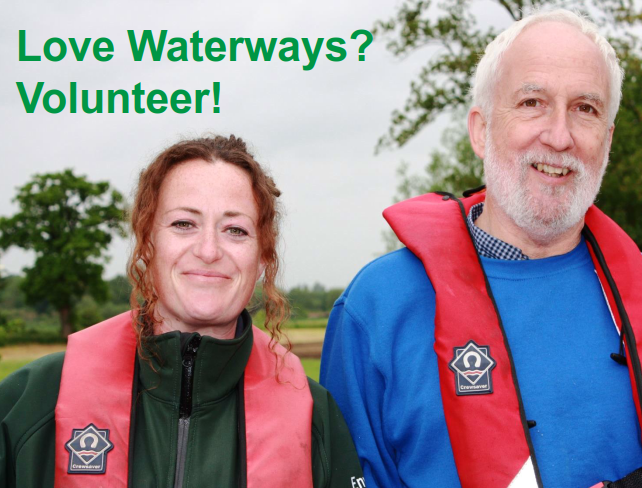 THE Environment Agency in partnership with Cambridgeshire ACRE has developed the Anglian Waterways Volunteer Scheme and is looking to take on 10 volunteers who will support aspects of the day-to-day running of the two pilot sites – the Denver Complex and Northampton Marina. These two sites act as gateways for navigating these two main rivers which includes the moorings, locks and other facilities and which help make the visitor experience on our cherished waterways a great one. Representing the Environment Agency the new volunteers will be an important source of information for boaters using our waterways. They will help with many aspects of our work, so the tasks will always be varied. 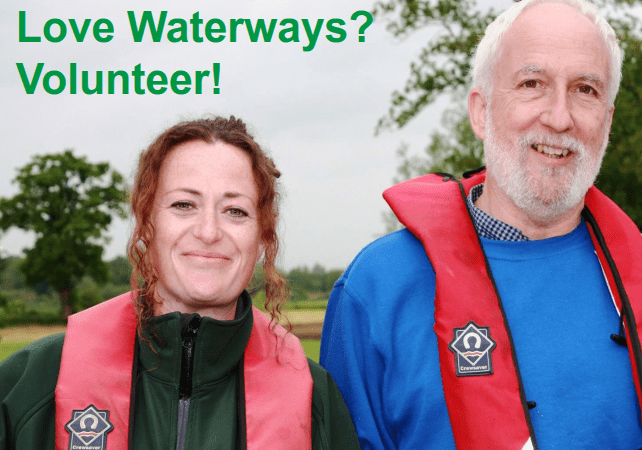 The volunteers will learn how our waterways are managed for public use, meet new people, acquire new skills, and make a valuable contribution to providing safe facilities and a warm welcome for boaters and other visitors alike. They will be given appropriate training as part of their induction to the scheme. 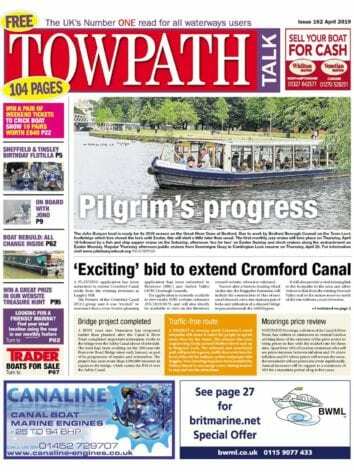 Next Post:August issue out now!